All roads lead to Berlin. It was true in the war and it’s still true now, with more tourists visiting Germany than ever before. Is now the right time for you to get to know the city that has inspired spy novels and films for generations? This is Gentleman’s Journal’s city guide to Berlin, Germany’s cultural and political centre and the perfect city break for modern men. The Radisson Blu is located opposite the Berlin Cathedral on the banks of the river Spree. 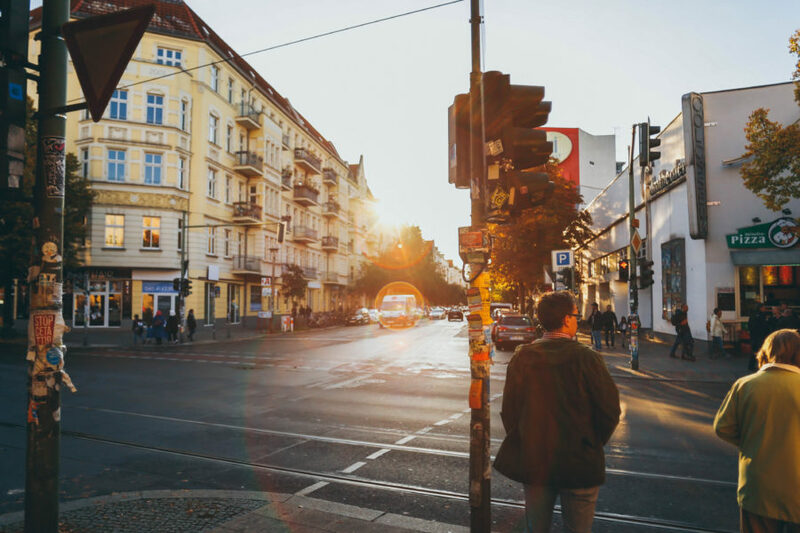 In the district of Mitte you will be hard pushed to find a hotel as centrally located, making this the perfect place to base yourself for a weekend stay in Berlin. 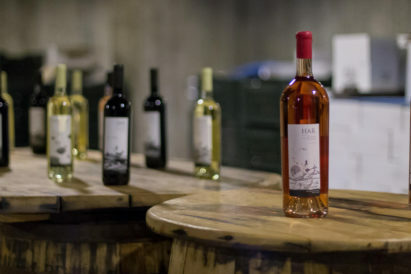 The Blu also has one very interesting feature you won’t want to leave Berlin without seeing. 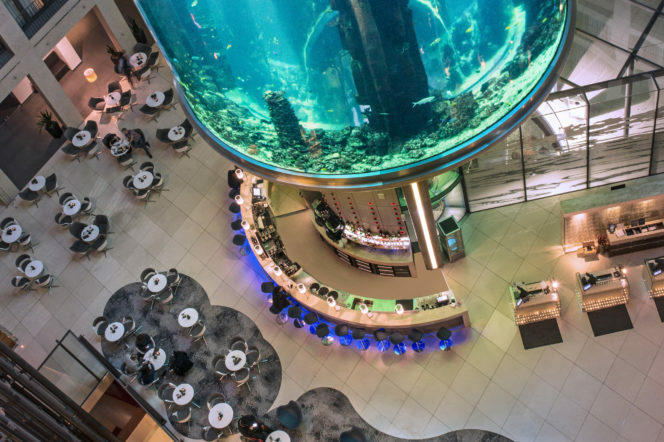 In the foyer of the hotel there is an enormous multi-storey aquarium tower which stands over a bar and illuminates the interior of the hotel all night. It is really a sight to behold. 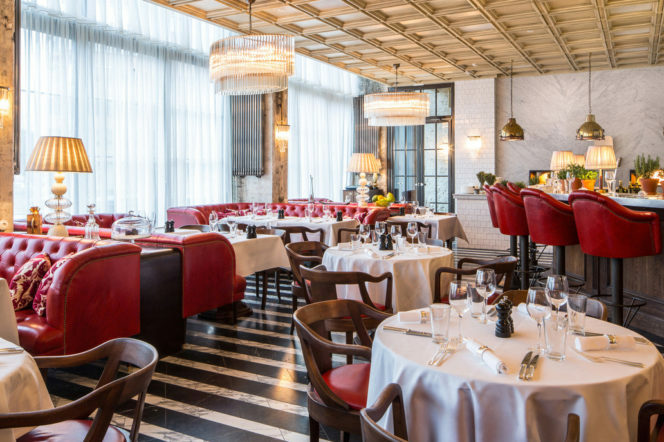 Cecconi’s is Soho House’s, open-to-the-public restaurant. Serving delicious gourmet food you can enjoy Berlin in the comfort of one of the most sumptuous eateries the city has to offer. 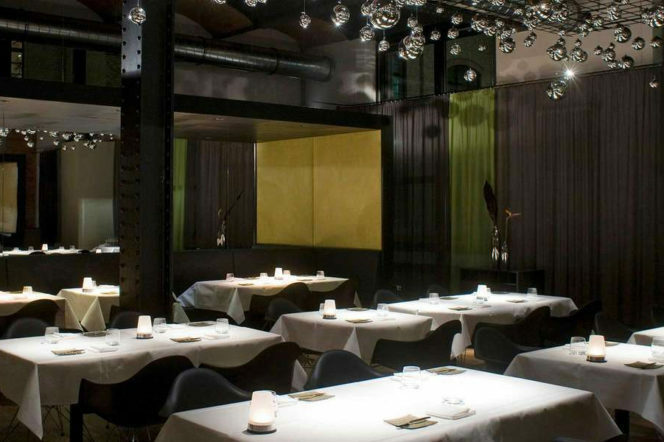 Popular with the Berlin glitterati, Cecoconi’s is below Soho House Berlin and attracts a vibrant crowd every night of the week. Interestingly, the building was formerly the home of the Hitler Youth in Nazi Germany. Alternatively, pop round the corner to Bar Gracia, to indulge in some of Berlin’s best tapas in the restaurant of former Gentleman’s Journal cover star, Daniel Brühl. 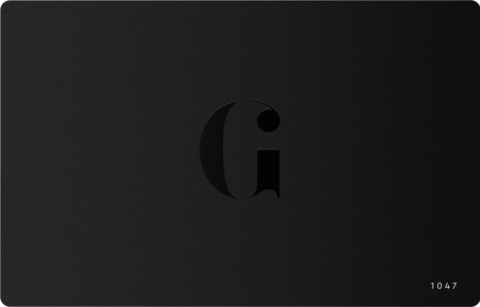 Sit at the back and you’ll probably be in the same seat our features editor, Henry Tobias Jones, sat in while he and Daniel saw off a few beers. Where to get a coffee? The Barn are specialists in coffee. Café Kranzler is the most recognized coffeehouse in Berlin and part of The Barn’s portfolio of locations. With its distinctive circus tent canopy Kranzler is a landmark in West Berlin. Offering a 360 degree birdview over the busiest boulevard in Berlin, this is the perfect place to sit back and enjoy the Berlin over a brew. 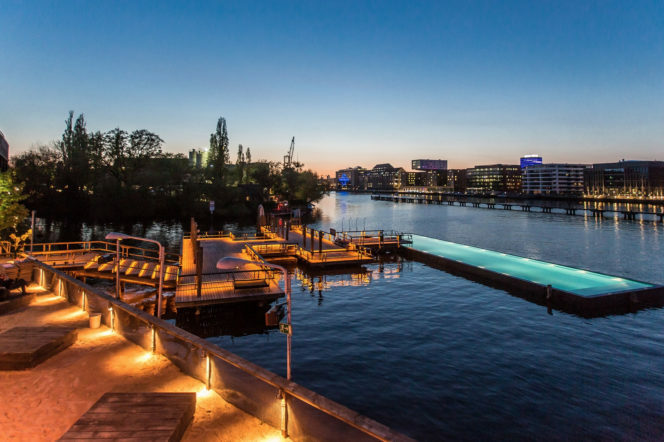 The Badeschiff is a swimming pool which has been converted from a shipping barge and anchored in the Spree River. 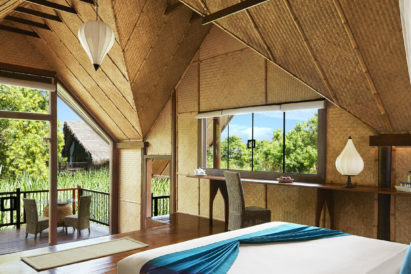 A fantastic place to experience swimming in a natural environment, but with sanitary conditions. 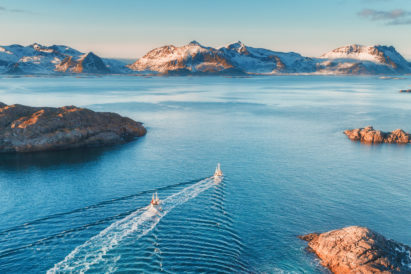 In the winter there are saunas added to the complex and the boat is covered. Likewise if you want to brave a dip at night the Badeschiff turns into an outdoor night club party boat. Just try not to fall in. 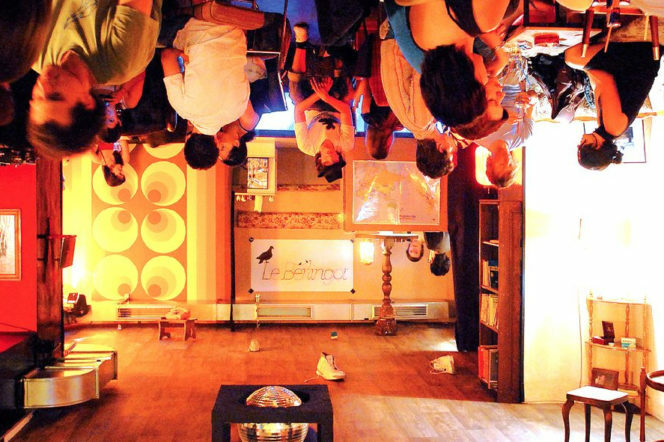 Madame Claude is a bar that will turn your world upside down, literally. The furniture is stuck to the ceiling. Now popular with students, this hipster bar in Kreuzberg is a cool, vintage spot with a dance floor that gets wild and stays wild all night. Best of all? For the gentlemen amongst you the name Madame Claude comes from the fact that this is a former brothel. Enjoy boys. 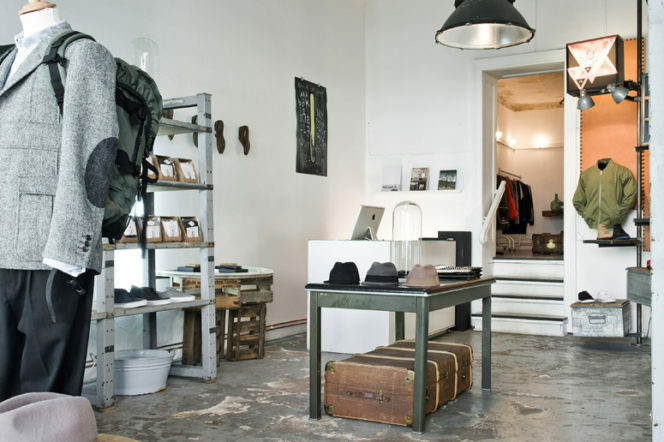 SOTO is a menswear store founded by men’s fashion veterans Philip Gaedicke, Omer Ben-Michael and David Fischer in April 2010. 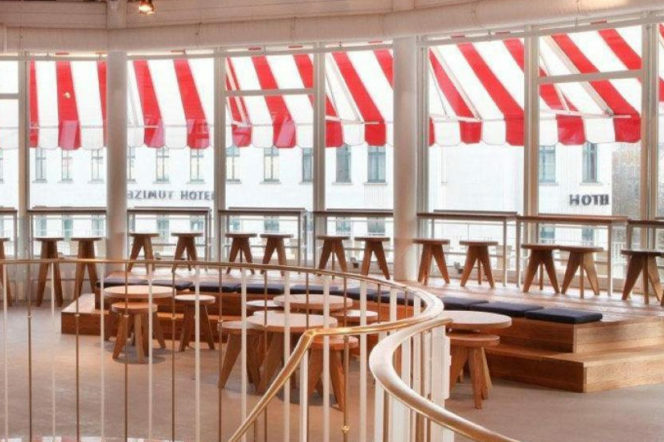 Located in the fashionable Torstrasse, SOTO uses a blend of American, European and Asian designers, including Thom Browne, Acne, Nike and Kenzo. If you want to dress like a Berliner this is the place to shop.